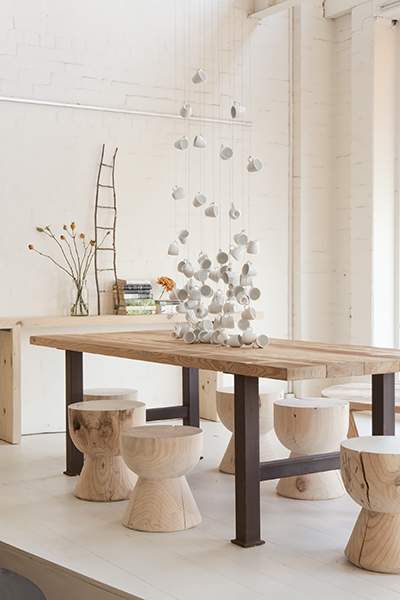 With showrooms in Sydney and Melbourne, Mark Tuckey design, make and sell solid timber furniture. 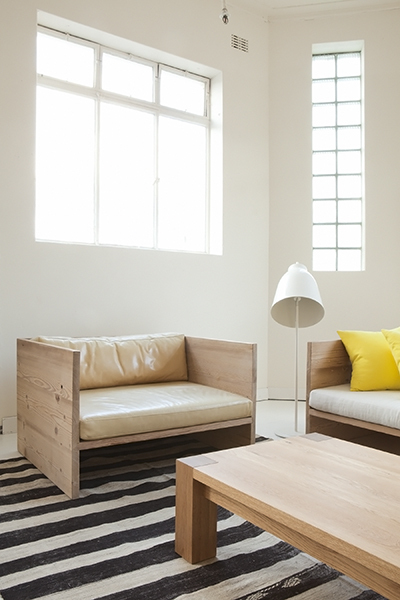 The collection which changes frequently, features over 300 designs including everything from chairs, tables and cabinets to beds, storage and outdoor furniture. 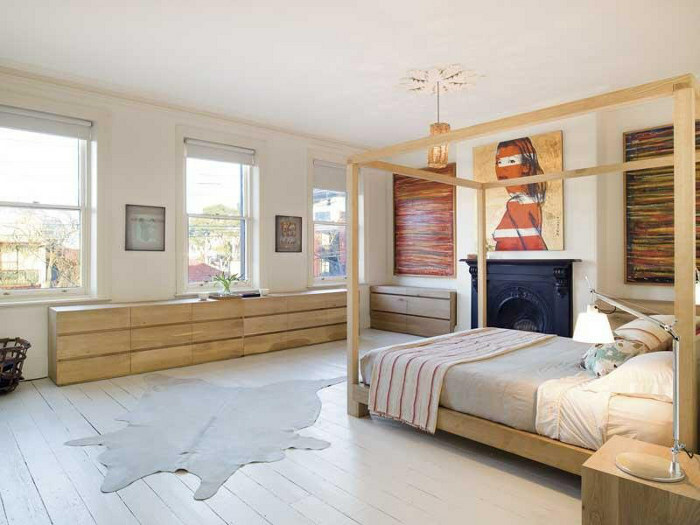 All made in their Melbourne workshop from new and recycled, predominantly Australian timbers, this furniture is to die for! 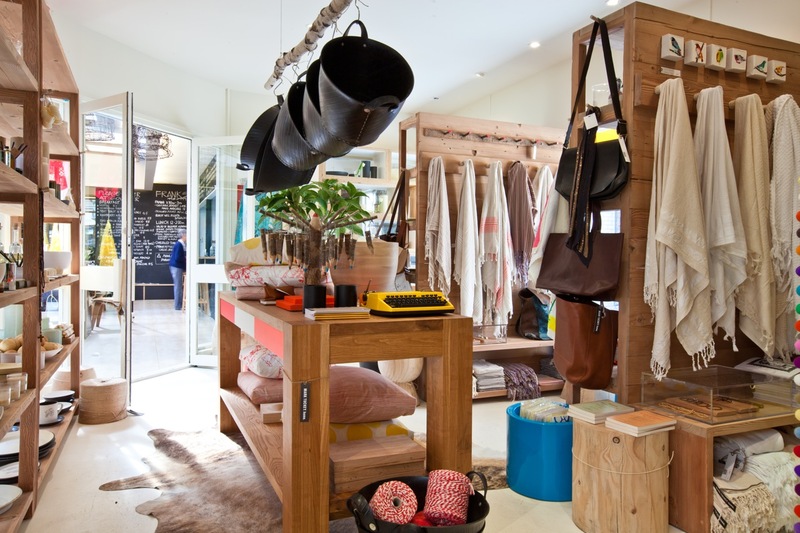 When I first came across Mark Tuckey via The Design Files, it was back in 2011 and they had recently opened the doors to Mark Tuckey Home, a retail store in Avalon on Sydney's Northern Beaches. 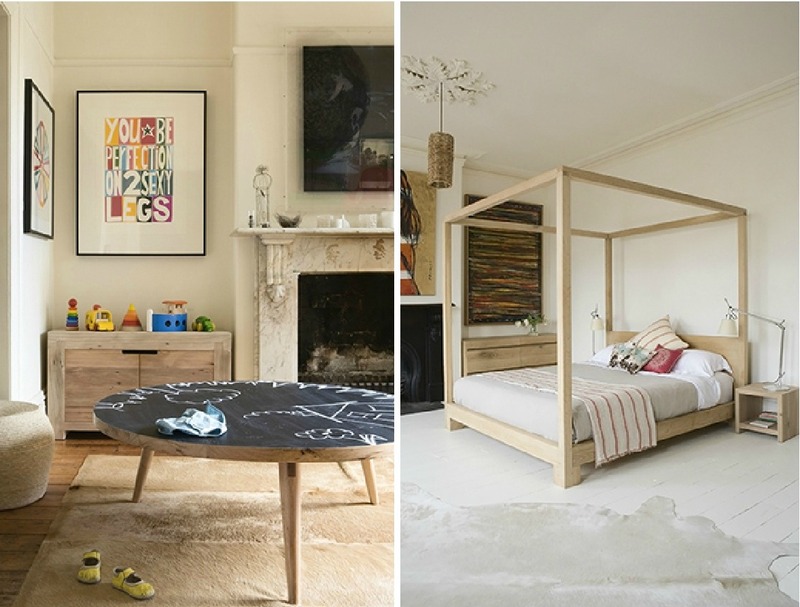 In addition to Mark's beautiful timber furniture, the store stocks local design favourites such as Spacecraft artworks and Castle bedlinen. 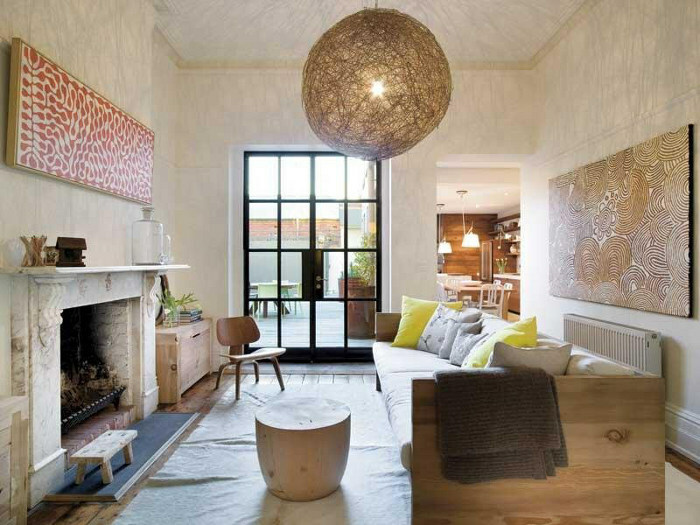 Mark and his family's beautiful homes have featured in many top magazines such as Inside Out, Real Living and Harper's Bazaar. 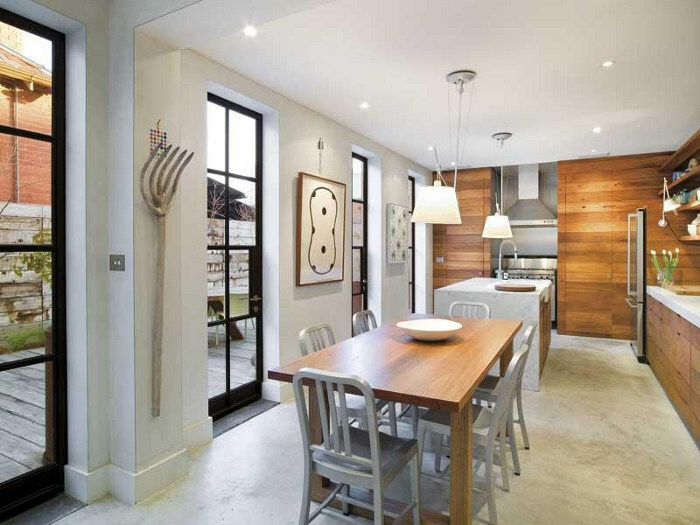 Mark's wife Louella is also brilliantly creative having worked as an interior stylist for years, and their combined talents make for some incredibly inspiring homes. 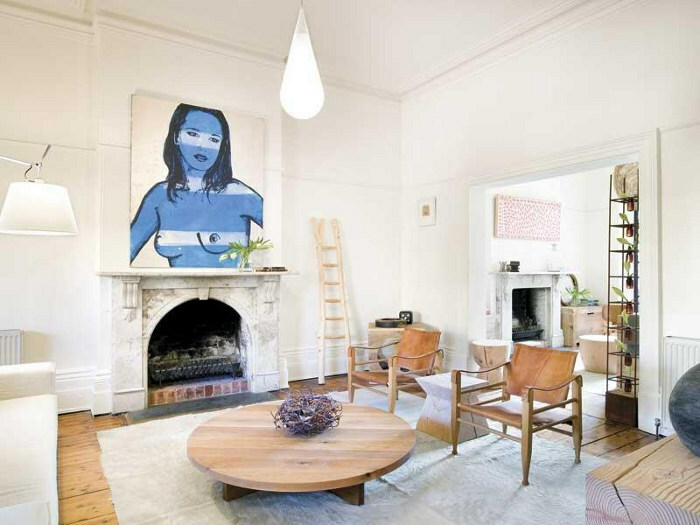 This one in Melbourne which has since been sold, showcases many of Mark's stunning furniture pieces. Incredible, don't you think? 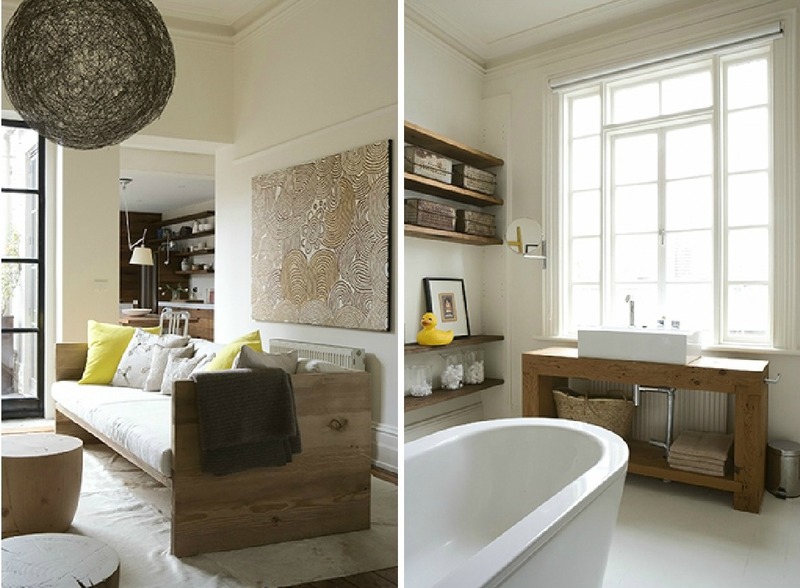 The bedrooms are huge and the bathroom above could be a living room! 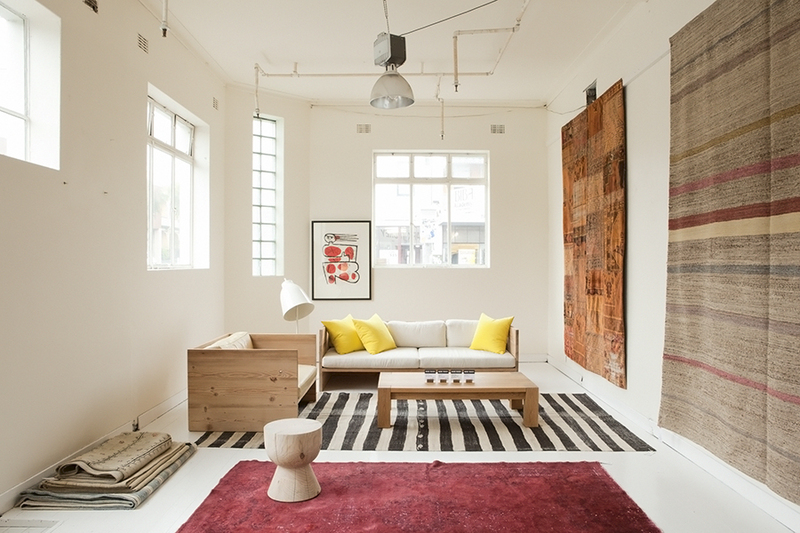 Mark and Louella have an amazing collection of artworks and cowhide rugs, which compliment the furniture beautifully. 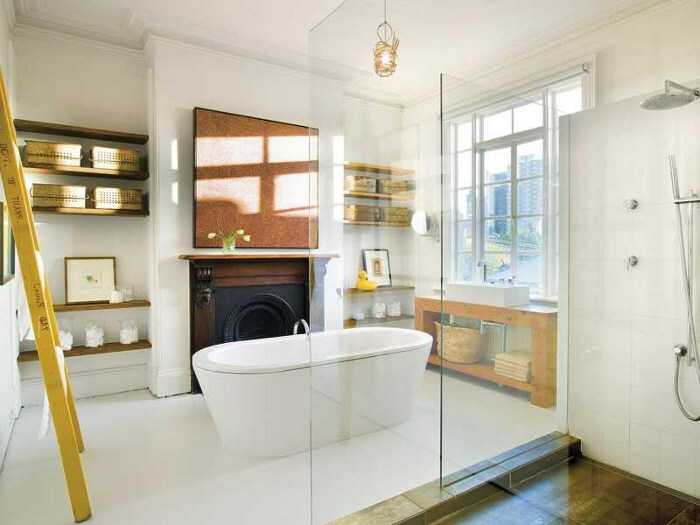 Take a look at the press section on the Mark Tuckey site, to see more of their gorgeous homes. Lovely idea. 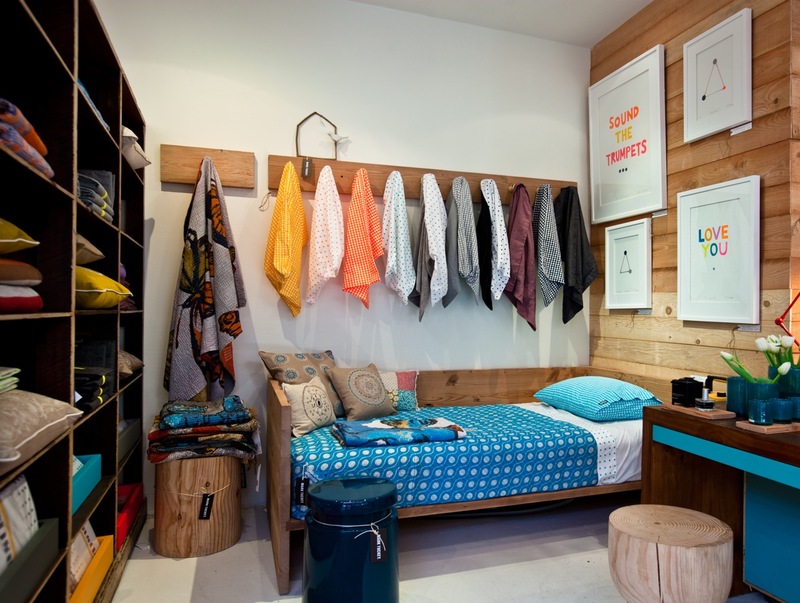 Leaving in wooden furnishing home reminds me of Cabin in the wood. Its absolutely a unique idea for furnishing.